Syed Sagheer Hussain Shah Rd, Taxila, Pakistan. A complete Solution For Tours & Events. Arrange your #Tours & Events with us. We will manage every thing according to your bugdet. Conatct Us: For Travelling, Tours, Camping, Hiking, DJ, Decoration & Vehicles On Rent. A complete Solution For Tours & Events. 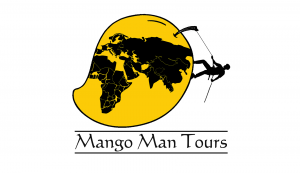 Arrange your #Tours & Events with us. We will manage every thing according to your bugdet. 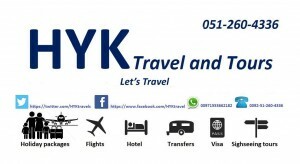 Conatct Us: For Travelling, Tours, Camping, Hiking, DJ, Decoration & Vehicles On Rent.